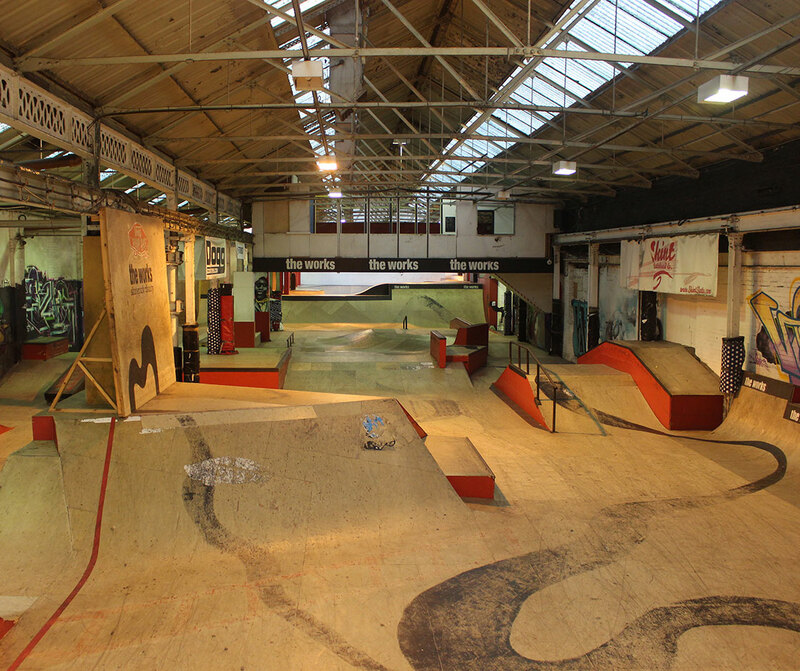 The Works Skate Park Charity is a unique centre of Sport and Education situated in Airedale industrial estate. 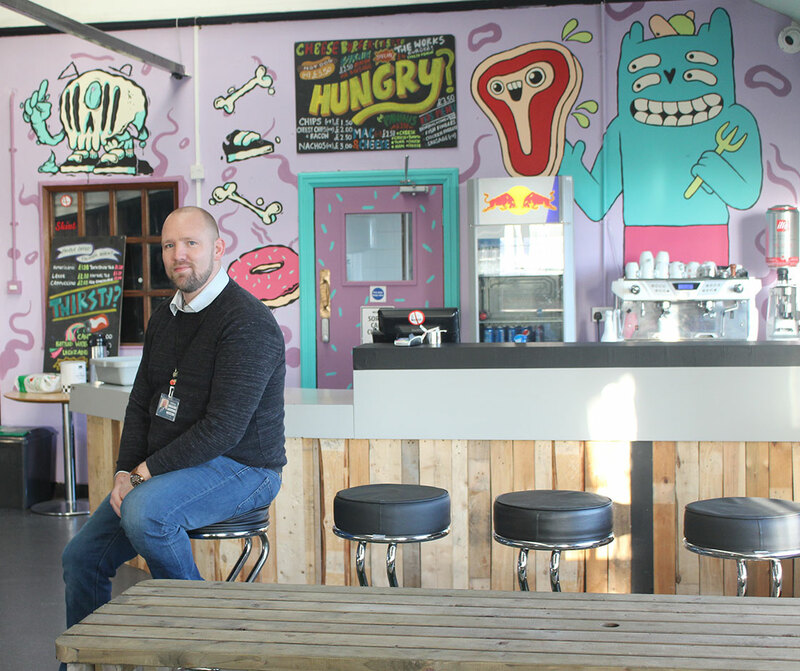 The building one of Towngates older properties has been heavily adapted over the last 15 years to not only be the home of Leeds only Indoor Stakepark but now housing an indoor climbing wall, community café and education centre for children aged 6 – 21. 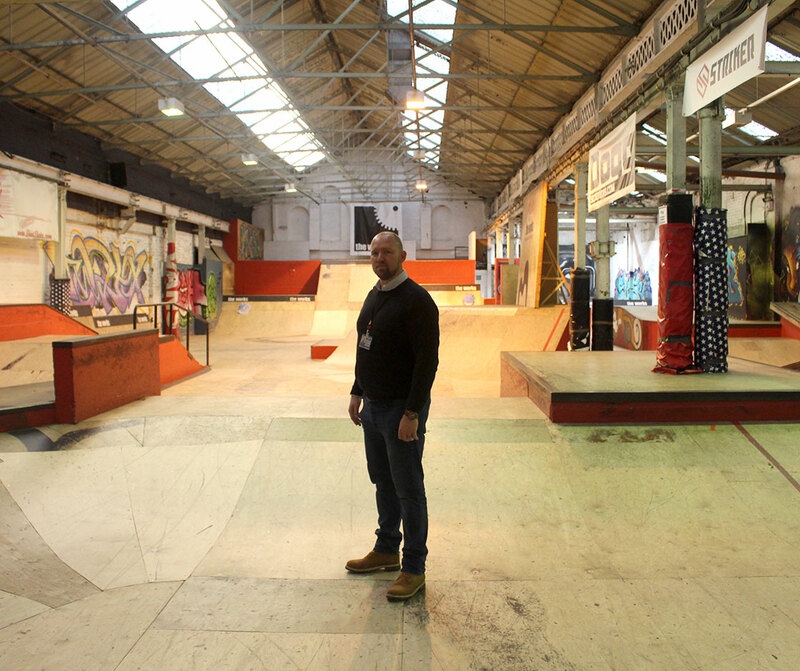 The Works Skate Park holds its 15th birthday this November, it’s with pride they can reflect on the work carried out in what was once an old factory. 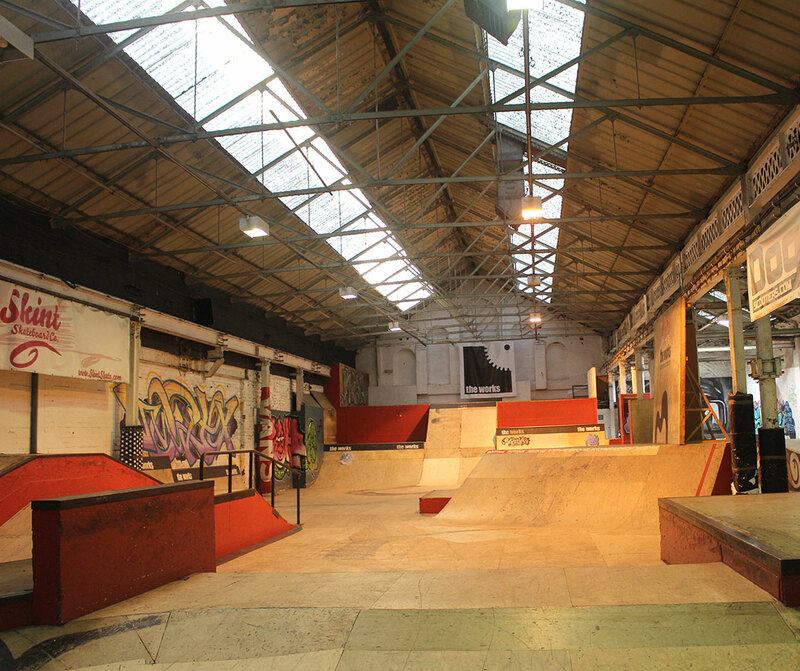 With hundreds of children and young people going through the doors weekly whether to use the free sports centre (Skate Park) offering BMX, Scooter, Roller boot or Skateboard coaching. In for a relaxed safe environment for young people and families in or café or into one of the community programmes running in our dance studio or learning spaces. The Education provisions provide a service working with local schools to offer an Off-site option for young people struggling to access mainstream education.